My job isn't hard. It really isn't. 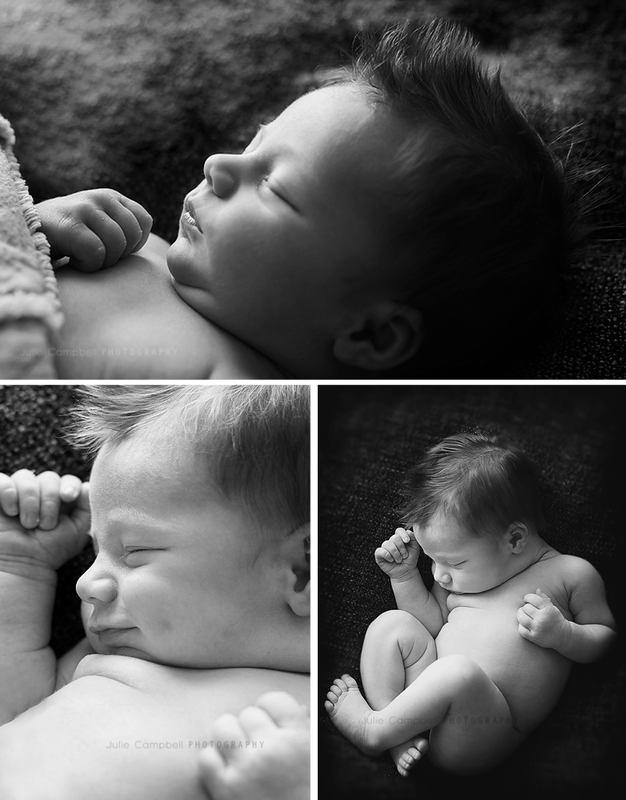 I love seeing brand new babies and taking their first portraits. I get to satisfy my love of babies, and then hand them back to their parents who are over the moon excited for their new little one. This little guy's big brother was so charming and sweet. I'm still in awe with how sweet he was with his new baby brother.